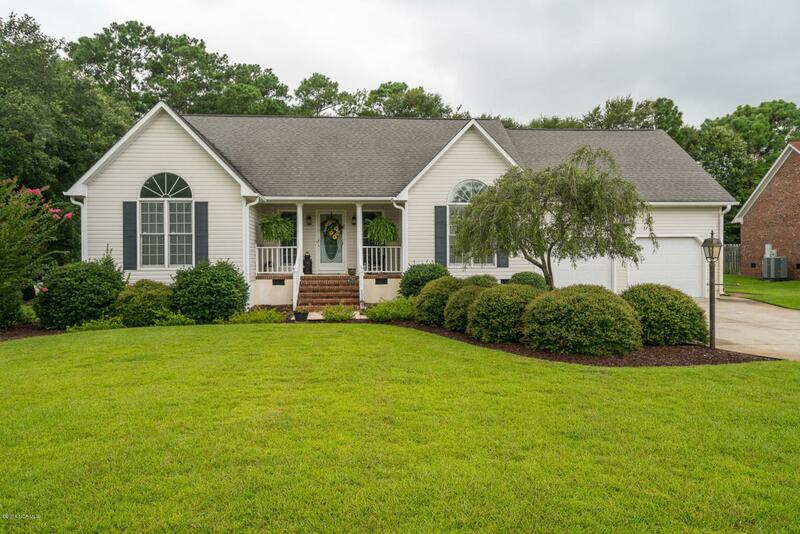 Gorgeous home in the Bluewater Banks waterfront neighborhood with an open floor plan, fenced in yard, and new flooring! 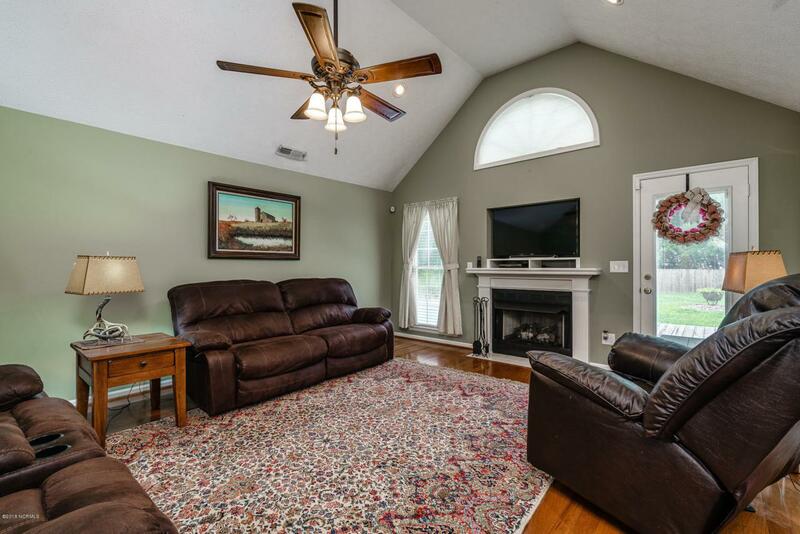 Step into the open living room with vaulted ceilings, recessed lighting, cozy fireplace, and hardwood floors. 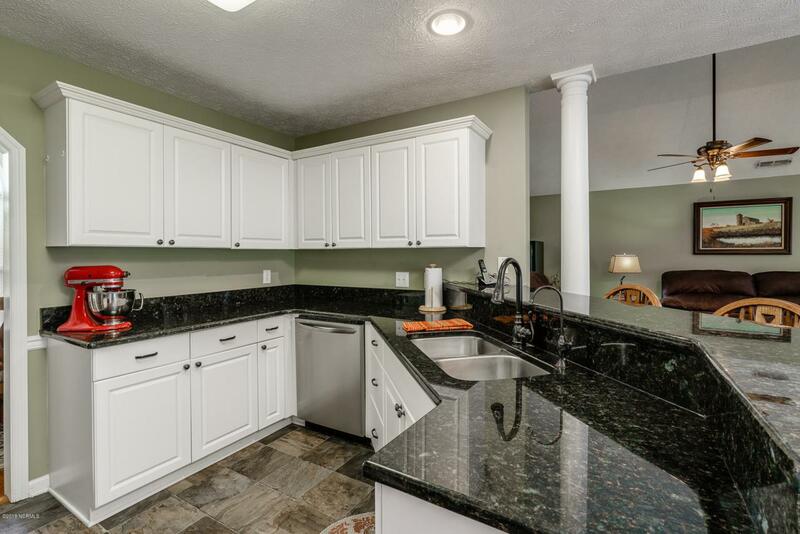 Whisk up meal time favorites in the large kitchen with granite countertops, stainless steel appliances, breakfast bar, and eat-in nook. Retreat to your master suite with double sinks, jetted tub, walk in closet, and lots of closet space. 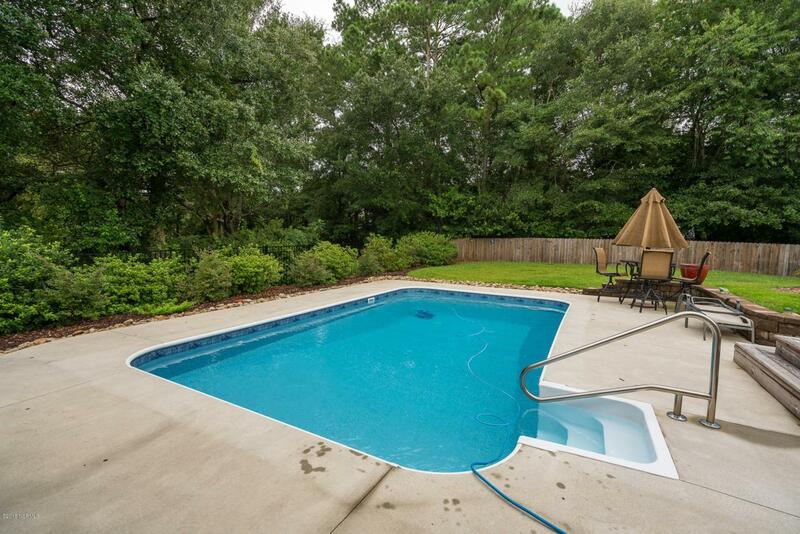 Relax in the backyard oasis with in ground low maintenance swimming pool, lawn irrigation system, and storage shed with electricity! HOA offers boat access and dock for your boating needs!